Hey, UK fans of Emblem3! 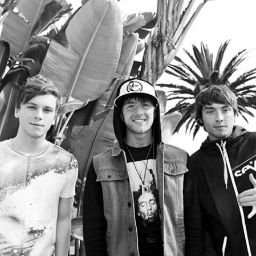 We want you guys to know that your favorite group, Emblem3, has some news to share with you guys on Monday. We’re not exactly sure what, but we have an inkling from what they put on their tweet on Twitter. By that hashtag, they have some news about a UK tour coming your way! So keep checking in with us for future details around Monday March 10th! « Pretty Little Liars All New Episode Sneak Peeks: ‘Unbridled’ – Watch Now! !